Decorative toothpicks for food and fun. Features the american flag! 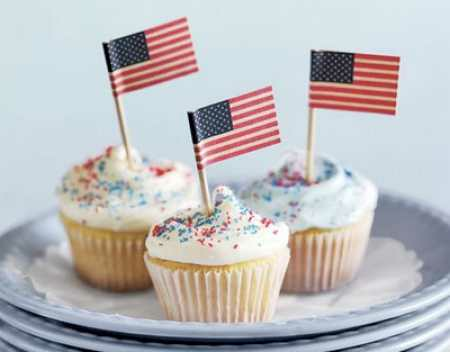 Great for decorating food for the 4th of July! 30 toothpicks per pack.